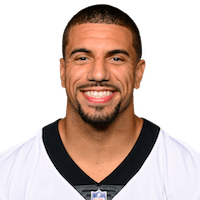 Coleman is being released by the Saints, Mike Garafolo of the NFL Network reports. 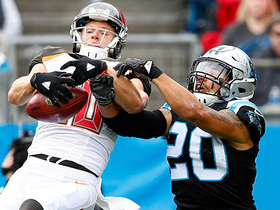 Analysis: Coleman was due over $5 million in 2019, which is a tad high for a 30-year-old backup safety. 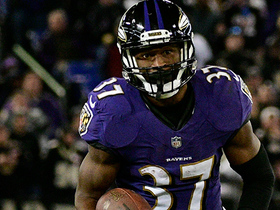 The Ohio State product could still serve as serviceable depth somewhere else around the league, though, just at a lower price tag. 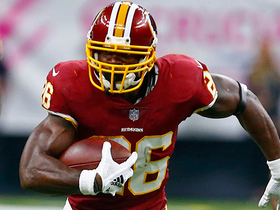 Washington Redskins running back Adrian Peterson shoves New Orleans Saints linebacker Alex Anzalone to the sideline on a huge catch and run. 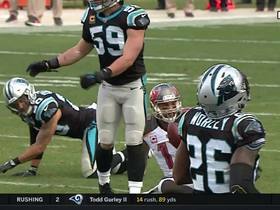 Jameis Winston beats the Panthers blitz with 19-yard toss to Charles Sims III. 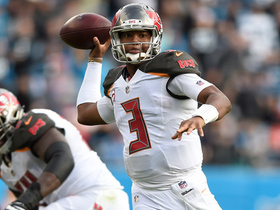 Tampa Bay Buccaneers wide receiver Adam Humphries comes down with 36-yard jump ball delivered by quarterback Jameis Winston. 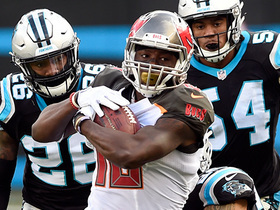 Tampa Bay Buccaneers quarterback Jameis Winston finds wide receiver Mike Evans between three Carolina Panthers for 30 yards. 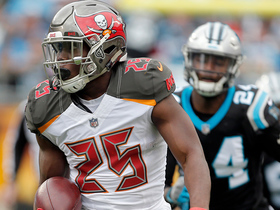 Tampa Bay Buccaneers running back Peyton Barber breaks free for 34 yards. 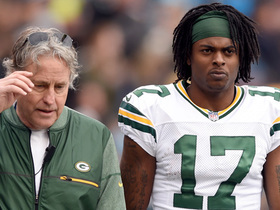 Green Bay Packers running back Aaron Jones finds the hole for a 20-yard run. 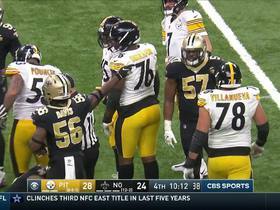 Carolina Panthers linebacker Thomas Davis is flagged for a personal foul for a hit on Green Bay Packers wide receiver Davante Adams.